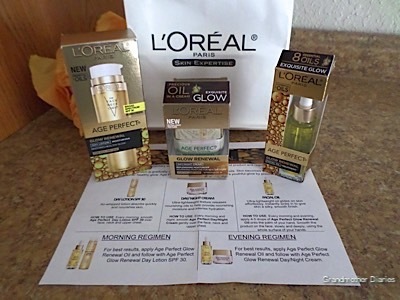 **I am participating in a Vibrant Influencer Network campaign for L’Oreal Age Perfect. I am receiving a fee for posting; however, the opinions expressed in this post are my own. I am in no way affiliated with L’Oreal Age Perfect and do not earn a commission or percent of sales. 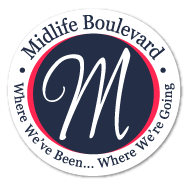 I keep hearing Cher sing, “If I could turn back time…”. We all know we can’t turn back time, but we can fight against its effects. That’s why when I was offered the opportunity to try these products I didn’t even have to think about it before I said ‘YES!’. This is the first post in a series of 3 over the next few weeks in which I provide feedback on my use of three of the L’Oreal Age Perfect products. I received the ‘Age Perfect Glow Renewal Facial Oil’, the ‘Age Perfect Glow Renewal Day Lotion’ and the ‘Age Perfect Glow Renewal Day / Night Cream’. The product packaging is elegant as you can clearly see when you visit their website. 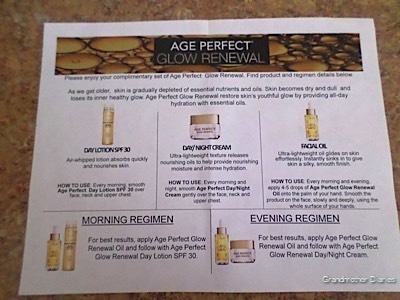 After referring to the Fact Sheet the first product I opened was the ‘Age Perfect Glow Renewal Facial Oil’. What a pleasant scent hit my nose! This oil is a unique blend of 8 essential oils – English Lavender, Rosemary Leaf, Geranium, Orange Peel, Roman Chamomile, Rose Flower, Lavandin and Marjoram Leaf. The scent alone is enough to encourage you to use it. The next product I opened was the ‘Age Perfect Glow Renewal Day / Night Cream’. According to the Fact Sheet I received I should use this following the Facial Oil for the night time regimen. This cream helps restore mature skin. The following morning I opened the ‘Age Perfect Glow Renewal Day Lotion’. It provides Broad Spectrum SPF 30 sunscreen protection. This day cream is infused with 5 essentials oils – English Lavender, Rosemary Leaf, Geranium, Orange Peel and Roman Chamomile – and also has a lovely scent. According the fact sheet I use the Facial Oil followed by the Day Cream. I must say that I was pleasantly surprised at how quickly I could actually see and feel the difference in my skin. It was noticeably softer after only a few days. I am feeling very positive about the results the next few weeks of using these products will yield. The fact sheet explains how to use each product and outlines both the morning and evening regimen. You do not have to wonder or guess at how to use these products. One of my favorite actresses is Diane Keaton. 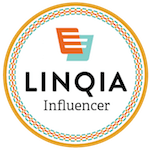 Check out what she has to say about this product line. Go ahead. Check it out. Look for my next post in the next couple of weeks to see what effect these products are having on my skin.